Snuggle down by the fire with a book or take to the hot tub on your private deck while the winter surf crashes against the Island’s wild southwest coastline at Point-No-Point. This historic resort, located 64 kilometres from Victoria in Shirley, near Sooke, is a favourite with locals because it feels remote without being too far off the beaten path. Point-No-Point features 25 private beach-front cabins located on a bluff high above the shoreline, perfect for storm watching. Each cabin has its own personality. 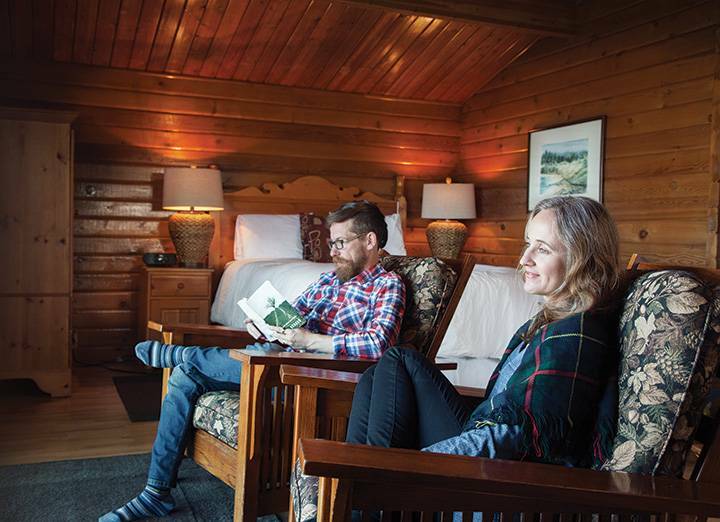 The rustically beautiful two-bedroom Grace’s Log Cabin has a stone-crafted, wood-burning fireplace and private hot tub with views from 100 feet above the ocean. For larger groups, the four-bedroom, four-bathoom Bridge House features Japanese-style post-and-beam beauty. Located on its own hectare of forested oceanfront, the Bridge House is a private, luxurious retreat. The beauty of Point-No-Point still honours the vision of its founder, Evelyn Packham, a retired nurse who made it her mission to return a clear-cut swath to its natural state. Sojourners along the West Coast Road still thank their lucky stars for Miss P.’s vision. The resort has been owned since 1973 by the Soderberg family, who have kept its wild spirit while indulging in tasteful updates. Relax: Feel like staying in? Cozy up in your cabin and cook in your own private kitchen (don’t forget to bring supplies with you). You don’t even have to leave your cabin for spa treatments. Le Sooke Spa’s team of professional spa practitioners will come to you, or you can visit their new luxurious, custom-built spa. Try the Raindrop Massage with nine essential oils applied with a raindrop technique or the West Coast Hot Rock massage for relaxing warmth. Explore: Hike the surrounding trails to several nearby beaches and do make time for a visit to the private Beach House at the easternmost trail, where you can find refuge from the weather and warm yourself by the fire. On sunny days, relax in Muskoka chairs with a good novel or grab a pair of binoculars and look for wildlife, including eagles, harbour seals, sea lions, otters, orcas and even a few year-round gray whales. Dine: Definitely plan for at least a few meals in Point-No-Point’s fabulous restaurant, where Chef Jason Nienaber serves up five-star-worthy fresh coastal cuisine. 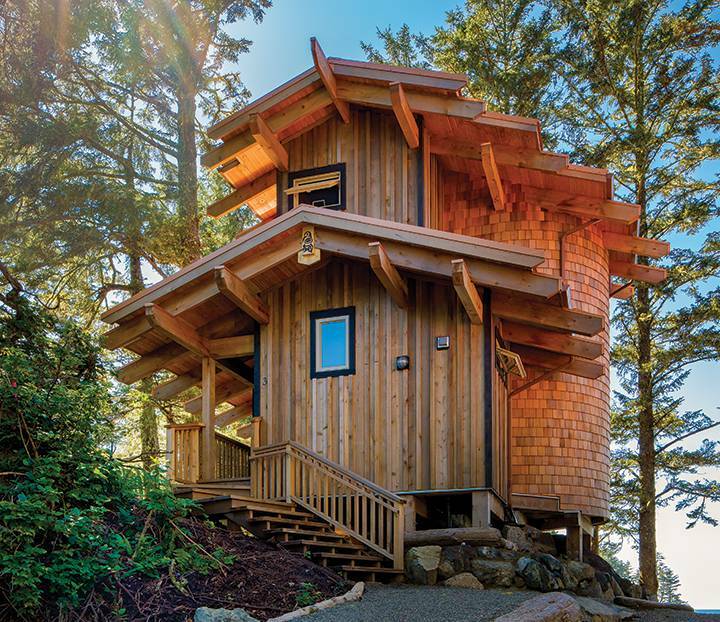 Located on the west coast of Vancouver Island, Wya Point Resort is a rare place of serenity and spirit nestled amidst lush old-growth forest on exclusive Wya Beach near the town of Ucluelet. The resort is located on an old village site of the Ucluelet (Yu-klew-ith-aht) First Nation, which owns and operates this award-winning eco-resort with a true reverence for nature. 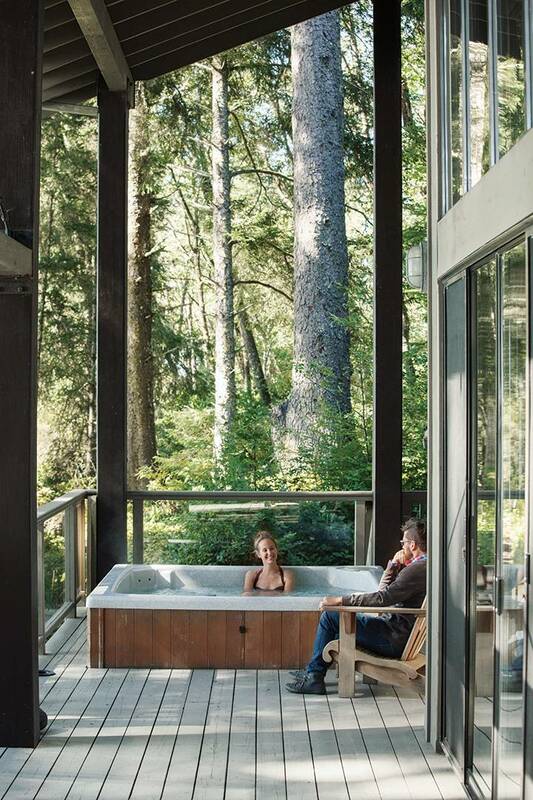 Each of the nine post-and-beam lodges is built to LEED Platinum standards, perfect for healthy relaxation, and raised above the ground so as not to impact the forest floor and root systems. Each lodge has its own house post (similar to a totem pole) carved by Clifford George, a local, traditionally trained wood carver. 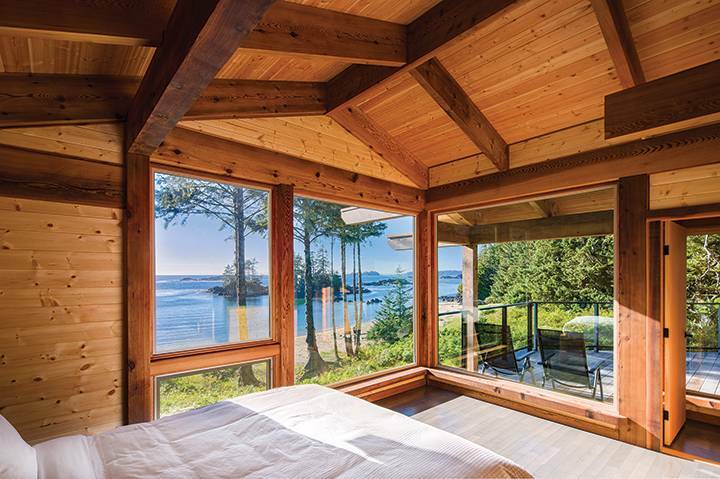 of cedar and the sounds of the sea, wrapped in cozy down comforters. Since there is no TV or radio (there is WiFi), you can tune out anything stressful. 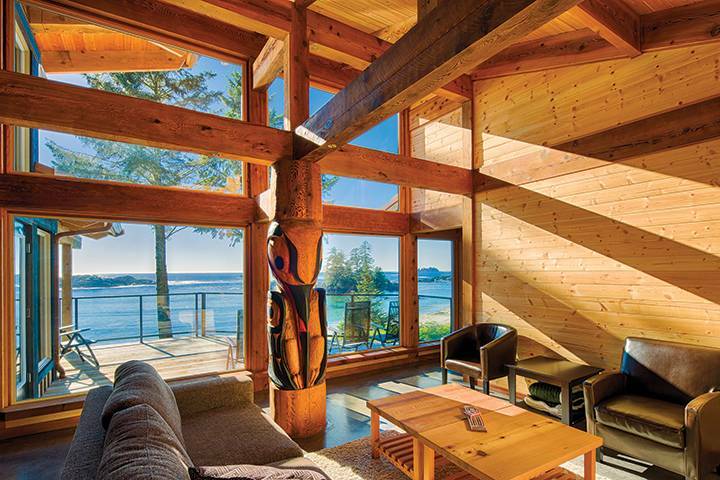 The “Tiitzkn” or Thunderbird Lodge, overlooking Ucluth Beach, is centred around a gigantic old-growth tree. The Thunderbird is a powerful symbol in First Nations culture, known for its intelligence. This lodge also features a Thunderbird house post carved by Clifford George. Explore: Wya Point has 15 kilometres of coastline with five pocket beaches of both white and black sand, perfect for shoreline exploring. 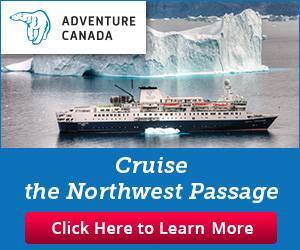 The resort is also within minutes of the world-famous Pacific Rim National Park. Want more activity? Take a surf class with Wya Point manager and tribesman Tyson Touchie or drive to nearby Tofino or Ucluelet to explore these very different seaside towns. Dine: With no restaurant on site, come prepared to cook your own meals. Each of the nine lodges features a full kitchen and barbecue on the deck. If you crave a gourmet dinner out, Ucluelet’s Norwoods Restaurant works with local food artisans and farmers to serve up meals that are often described as exquisite and unforgettable. Chef Norwood’s travel experience is reflected in a menu that is as likely to feature crispy wontons of duck and morels as French-style braised lamb. 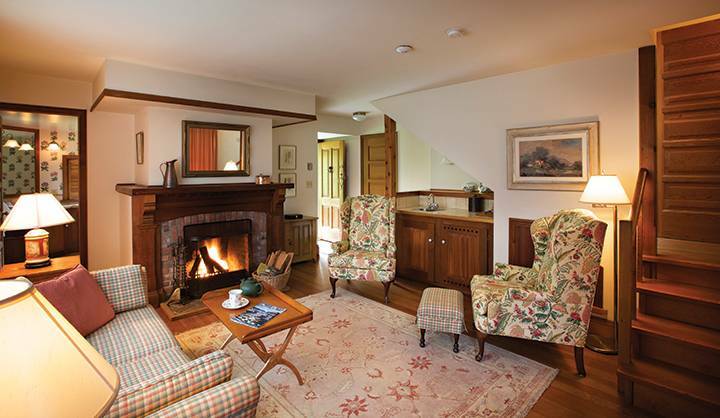 Picture a roaring fire in a manor house with a romantic history, plushly comfortable furnishings, shelves of good books and sunlight or moonlight shining in through leaded glass panes. You have arrived at Hastings House, the perfect setting for realizing any dreams of escaping to an English-style country manor. But for this experience, you only need to go to Salt Spring Island. This five-star Relais & Chateaux seaside resort is located on 22 idyllic acres of flower and vegetable gardens, sheep pastures and lawns. 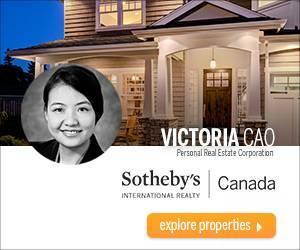 Guests may choose from a variety of accommodations, including a manor house, converted farm buildings or chalets overlooking Ganges Harbour. Each of the 18 guest rooms has a luxuriously distinct decor. One of these, the Post Cottage, was the property’s first building and served as the first Hudson’s Bay trading post on Salt Spring. 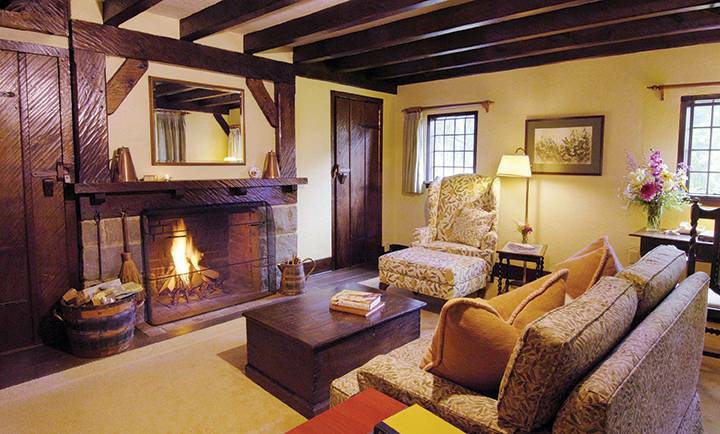 Relax: Unwind in your own unique suite or sip a G&T by the blazing fire in the Manor House library. Craving deeper relaxation? Book your appointment at Wellspring Spa, ranked as one of the top 100 spas in North America, located in a charming cedar-clad barn on the property. Don’t miss the French lavender and sea salt massage. 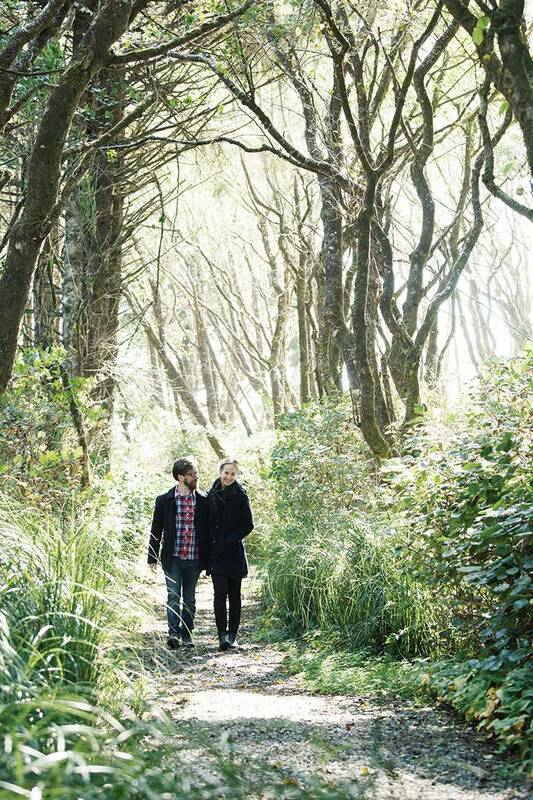 Explore: There’s an entire island to explore (don’t miss Mount Maxwell), but do take time to meander the grounds of Hastings House, including the sculpture garden where you’ll find works by local artists like Robert Bateman and Jill Louise Campbell. The town of Ganges with its tiny boutiques and seaside charm is just a 10-minute walk down the road. Dine: In the morning, enjoy fresh-brewed coffee and home-baked muffins delivered to your door as a warm up to the full English breakfast served in the dining room overlooking the sea. Return after exploring the island for afternoon tea with home-baked scones. Definitely plan for a dinner at Hastings House restaurant where Swiss-born and Swiss-trained Executive Chef Marcel Kauer dazzles with a menu of local favourites like Salt Spring Island lamb, fresh halibut, venison and more. This is heaven.